Happy Wednesday ladies - it's hard to believe it's already May, but we're excited because that means it's the beginning of our two month Wedding Wednesday posts! Every Wednesday through June we'll be sharing Clemson-themed wedding ideas, Clemson wedding traditions, real Clemson weddings and engagements, and so much more. Did you have a Clemson engagement session or Clemson touches at your wedding you would like to share with other Clemson Girls? 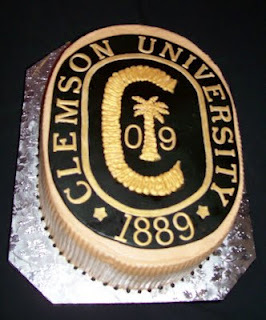 Or, are you a professional photographer who has lovely photos of Clemson-themed weddings or engagements that you would like featured on ClemsonGirl.com in return for promotion? Email us (clemsongirlblog@gmail.com) and let us know! Today's post is all about Clemson rings - a major Clemson tradition that binds all of us alums together. When you meet someone, do you ever glance down at their right hand to see if they have on a Clemson ring too? ﻿We love it when Clemson alum brides or couples incorporate the Clemson ring somehow into their big day. 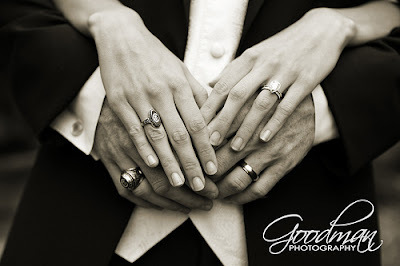 If you are a Clemson Girl bride-to-be, go ahead and put 'Clemson rings' on your photographer's 'must have shots' list. Need some inspiration... check out our favorite wedding photos of brides, couples and families showing off their Clemson rings on their big day. ﻿ Love, love, love these photos! 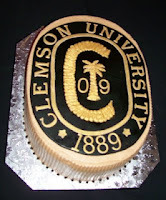 And some couples are even going beyond the ring photos and using the Clemson ring in other ways at their wedding. 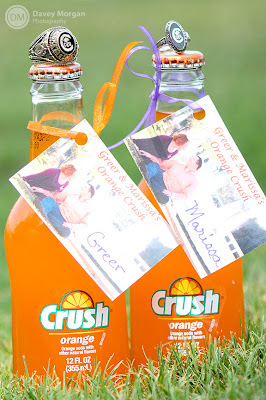 I would love to see someone incorporate the Clemson ring into their Save the Dates or as a wedding Koozie! ﻿﻿There's just something beautiful about a photo of Clemson rings, right? Sure, we may be bias. 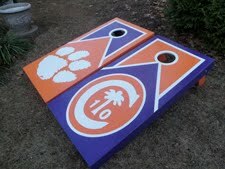 Still not sure what to get your Clemson hubby-to-be as a wedding day present? Or are you trying to find the perfect anniversarry gift for your husband? 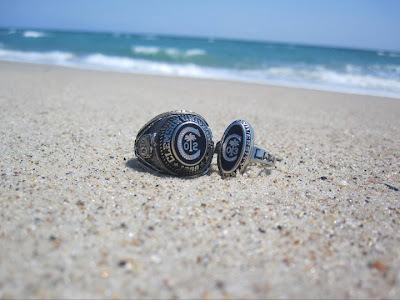 Steal his Clemson ring and have a beautiful photograph taken of the two of your rings together (or just his if you're not an alum), and have it framed -- it would be a great gift for any Clemson alum. 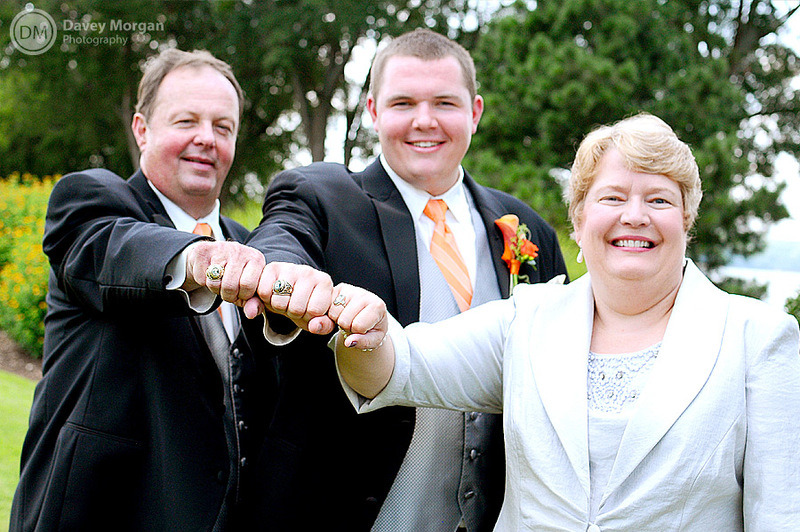 Do you love Clemson ring photos as much as we do? 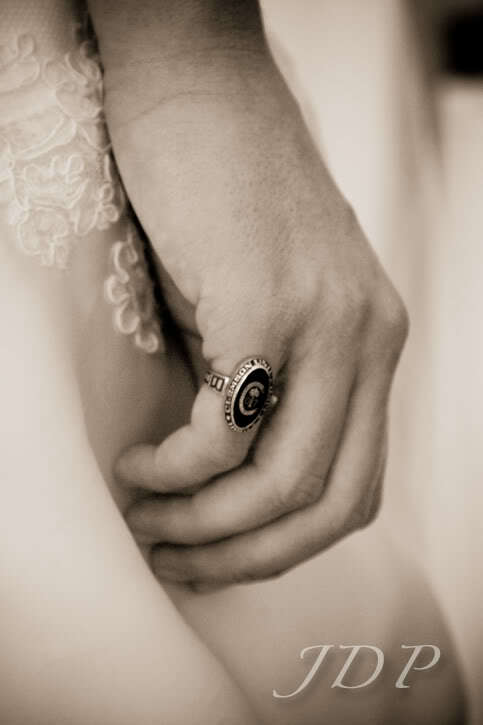 Did you wear your Clemson ring on your wedding day? 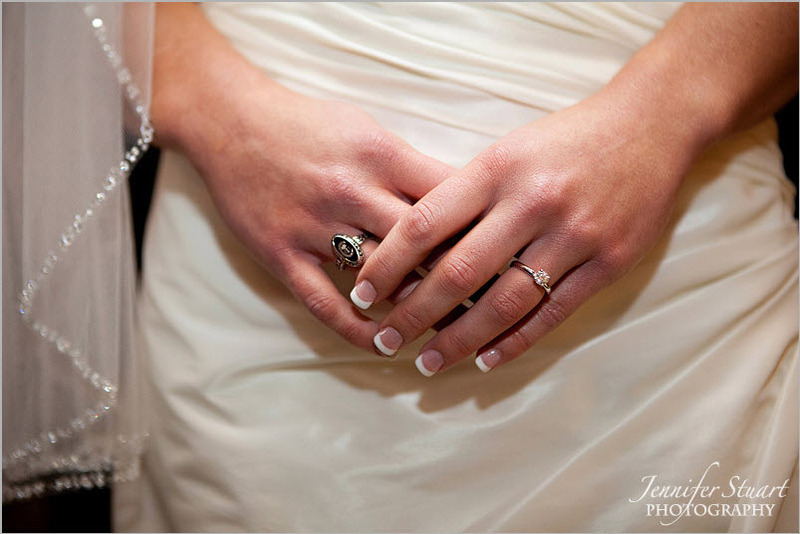 If you have a great photo of your Clemson ring on your wedding day or from your engagement photos, share the photo on our Facebook wall!